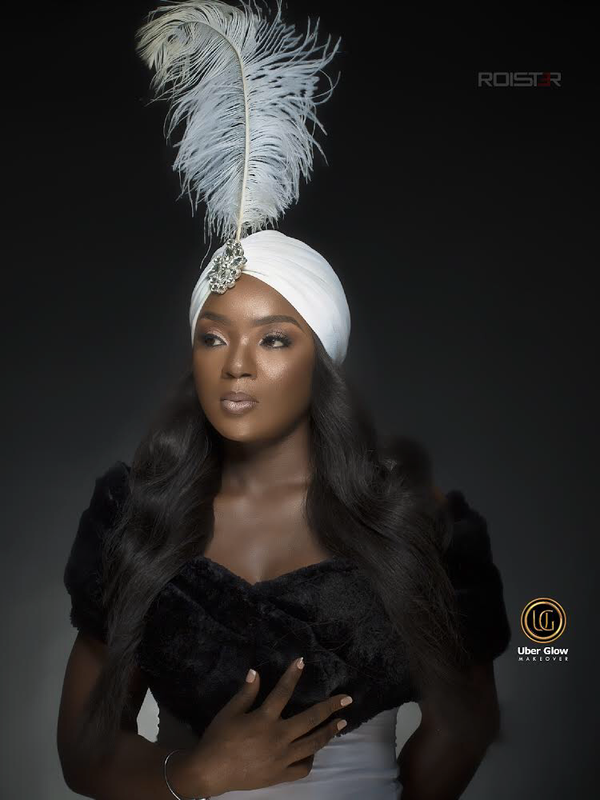 Read Chioma Chukwuka’s heartfelt message on her mum’s death. 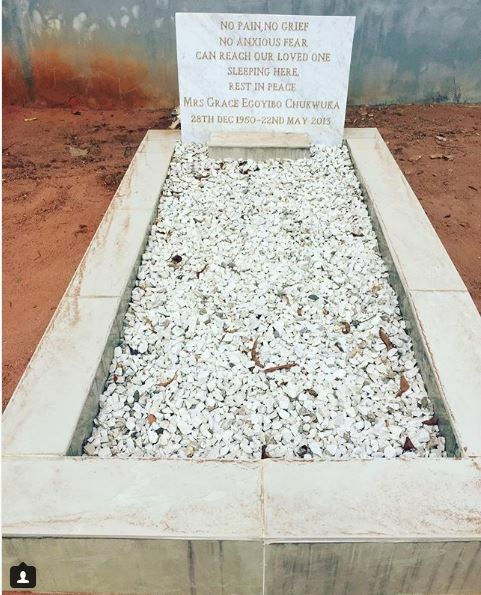 Nollywood actress, Chioma Chukwuka who lost her mother, five years ago, has taken to Instagram to share an emotional note on the death of her mum. According to her, she didn’t prepare for the day. She drew her last breath in her arms on this day, the 22nd of May, 2013, she wrote. Nothing prepared me for this day. I never thought it would happen the way it did. A few minutes passed 11am on Wednesday the 22nd day of May 2013, she drew her last breath…in my arms! Memories of you remain fresh in my heart and I guess that is why my pain ease slowly. The scar remains !